It had to happen sometime. 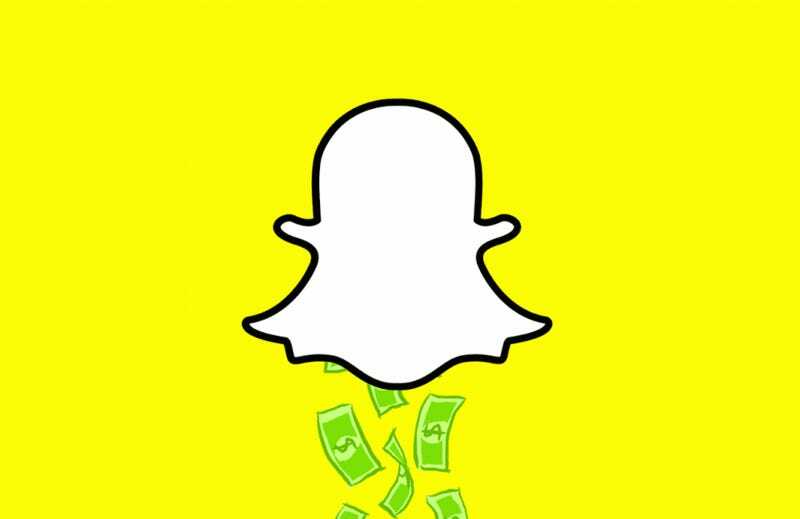 Snapchat may be one of the most popular apps, but millions of face swaps don’t exactly equal cold, hard cash. You know what does? Showing ads between friends’ stories. The good news: You can skip them (for now). The bad news: The video ads are full screen, with sound, and if you accidentally swipe up you might be sent to an even longer ad or asked to download another app. Swipe carefully. It’s not just that ads are coming—we probably always knew that—it’s that Snapchat’s new push suggests that a lot of them are coming really fast. The company has added an API so that advertisers can buy huge ad campaigns all at once. It’s offered to make things as easy as possible by connecting advertisers with creative firms to design the ads (which used to be done in-house). It’s building measurement tools so that advertisers can see which videos are most popular. It’s bragging that five times more people “engage” with its ads than on other social platforms. In other words, it really, really wants to leverage money out of those 150 million pairs of eyes that look at the app daily. It’s no surprise Snapchat wants to make itself more attractive to advertisers, given that, before now, it had yet to truly focus on making money. It’s partnered with media organizations and experimented with sponsored filters but there’s a lot more money to be made if it can only figure out how strong our tolerance is. Of course, Snapchat has promised that it will review all ads to make sure there they’re not terrible but, as The Verge pointed out, we’ve heard that before from Instagram and it wasn’t very convincing. A leaked presentation deck shows that Snapchat made $59 million last year, and wants to hit up to $1 billion by next year. Just imagine how many ads that’ll take.